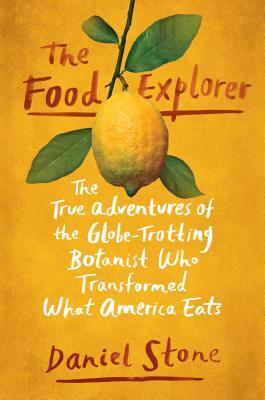 The true adventures of David Fairchild, a late-nineteenth-century food explorer who traveled the globe and introduced diverse crops like avocados, mangoes, seedless grapes—and thousands more—to the American plate. Daniel Stone is a staff writer for National Geographic and a former White House correspondent for Newsweek and The Daily Beast. A native of Los Angeles, he holds degrees from UC Davis and Johns Hopkins University.